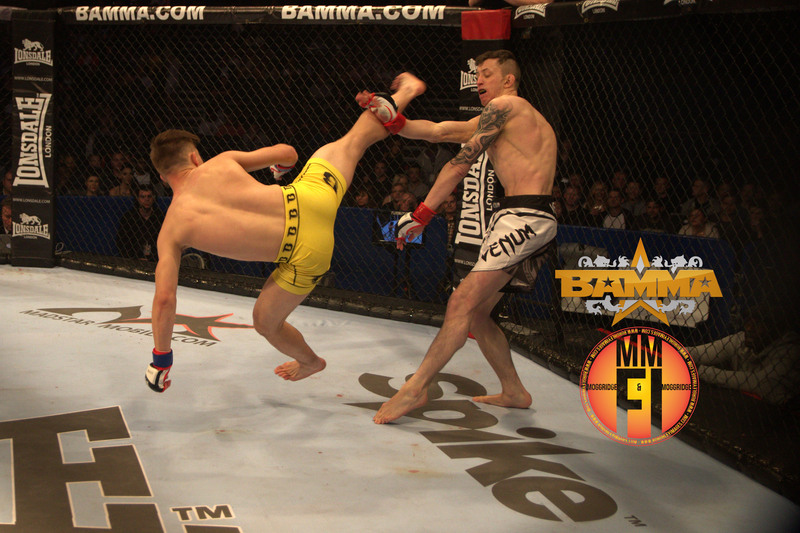 Regis Sugden will be looking to add another ‘first’ to his name next month, when he takes on Alan Philpott for the Lonsdale Bantamweight title on the card of BAMMA 22 in Dublin. 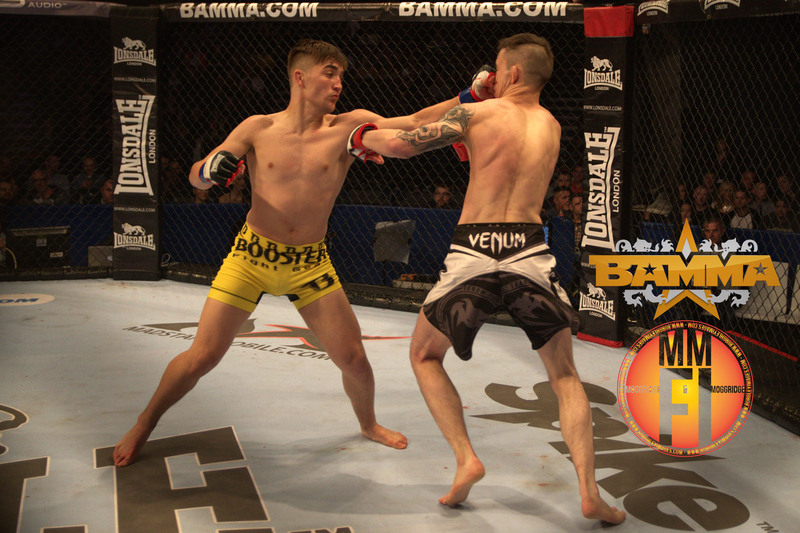 With three consecutive victories in the BAMMA cage already under his belt, the Suggy’s Gym striking sensation is confident that on Saturday 19 September fans will see him make it four in a row and secure his first MMA title since turning pro last December. Responding to comments from the Northern Ireland fighter questioning the quality of Regis’s earlier opponents, 19 year-old Regis said: “He can say what he wants and I really mean that. He reckons he’s the better all-round fighter – well, if that’s what he thinks then great, because it always makes things more interesting when both fighters think they’re going to win. “There’s no one hungrier for this title than I am. I haven’t had a lot of fights but anyone who knows anything about me or has watched me in the cage will know that I will win this one, whatever it takes. Reflecting on Regis’s first round TKO win over Ant Phillips at BAMMA 20 in April, Suggy’s Gym head coach Dean Sugden said: “Everything went to plan and we were all pleased with his performance. Saying that, there’s always room for improvement; in his training camp for this one, we’ve corrected a few things where necessary and he’ll be going out in Dublin stronger and better than ever. Over 60 fans will make the journey to the 3 Arena in Dublin to cheer on their local sporting hero, with around 40 others expected to travel from various parts of Ireland to lend their support to Regis. The show will be broadcast live on Spike TV (Sky 160, Freesat 141, Freeview/BT TV/Talk Talk 31) – for ticket details, email dean@suggysgym.com or contact Suggy’s Gym on 01636 605708.